What an awesome day. 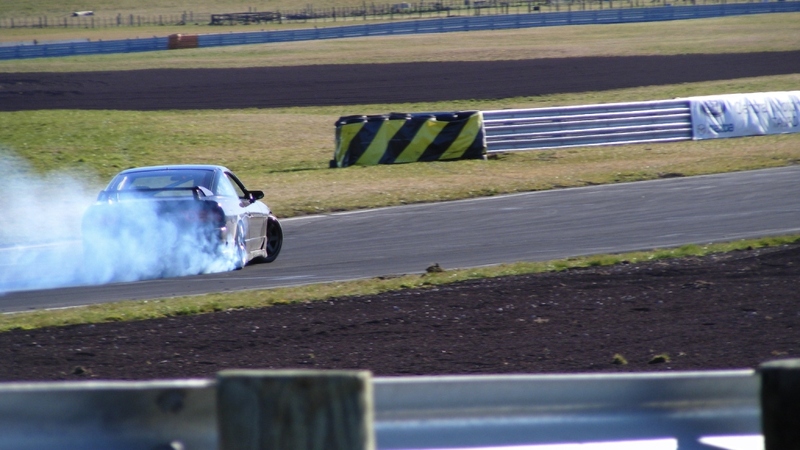 Both cars went perfect, perfect weather, minimal damage (adam smashed up his door on a tyre stack and a cone took out my rear bumper), awesome track, so much fun! 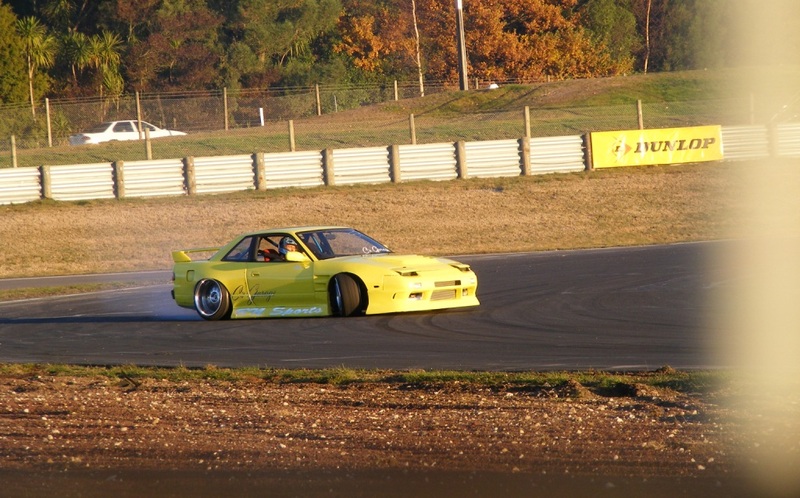 Thanks Chris and Kayle for the photos I need a wee bit more power, so going to save for a rb25 turbo and tune. Another taupo day soon hopefully.